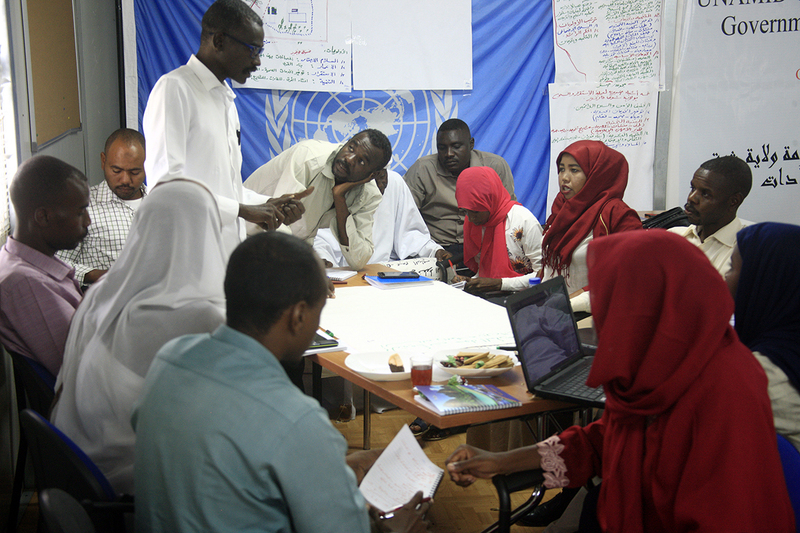 On 11 September 2018, UNAMID organized a three-day workshop on good governance, community stabilization and peace consolidation in El Daein, East Darfur. The training was attended by some 50 participants, including Government officials, Native Administration representatives, women and youth groups. Photo by Gamal Hamad, UNAMID.